Keith Swisher has been one of the Arizona Justice Project’s ethics advisors for many years. 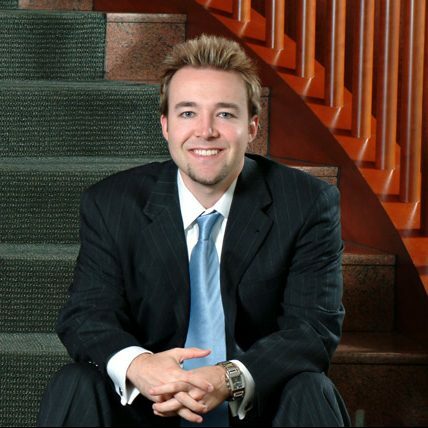 Keith spent several years at the Phoenix Law Firm Osborn Maledon before joining the faculty at Arizona Summit Law School. Keith focuses on criminal appeals, ethics, and professional discipline. Keith is now an appellate attorney, representing indigent defendants in the Ninth Circuit.